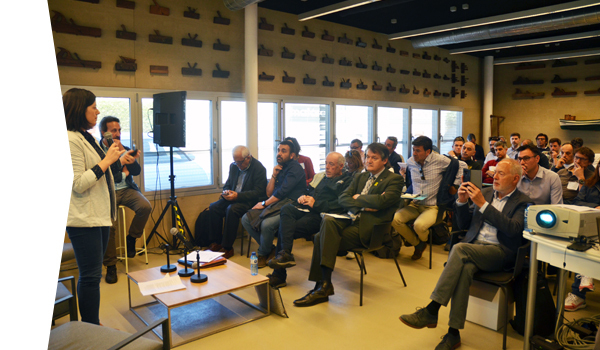 One of the fundamental pillars and priorities of Barcelona Clúster Nàutic’s actions is based on training and fomenting tranference of technology and innovation between research centres, universitites and companies in order to define r+D+i projects. 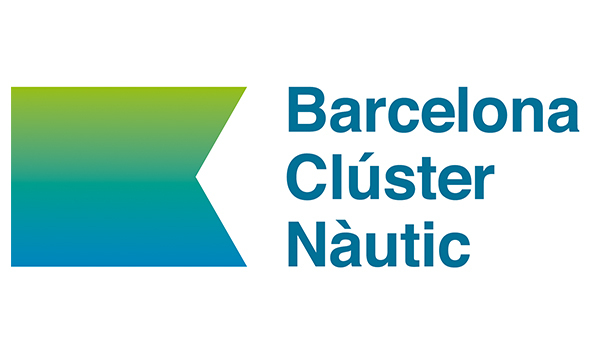 Barcelona Clúster Nàutic’s goal is to promote specialization in nautical and maritime activities and its sub-sectors, and to aim for excellence in training. 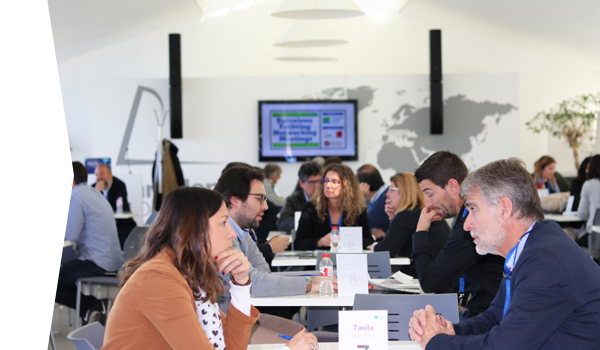 The Clúster is working to adapt training supply to the needs of the sector, aware that knowledge and human capital are essential for economic growth and for creating a new production model. And moreover, with the conviction that passion and interest for the sea is instilled from childhood, the aim is to promote the introduction of seafaring studies and water sports in primary and secondary education. 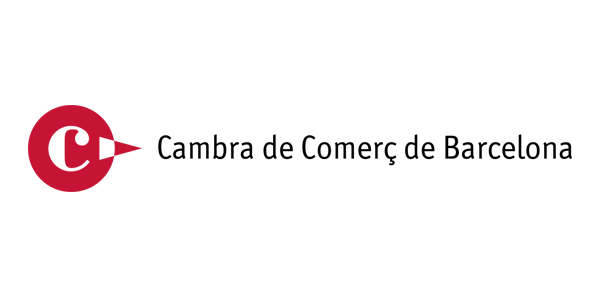 The bonds between universities, research centres and society facilitate a city’s capacity for adaptation, reinvention and innovation, a process in which businesses also have their part to play. Promoting a sector’s competativeness and productivity demands the support of qualified professionals who can respond from home territory, but who are also trained to go abroad and cover occupational needs in maritime and nautical areas in all corners of the world. 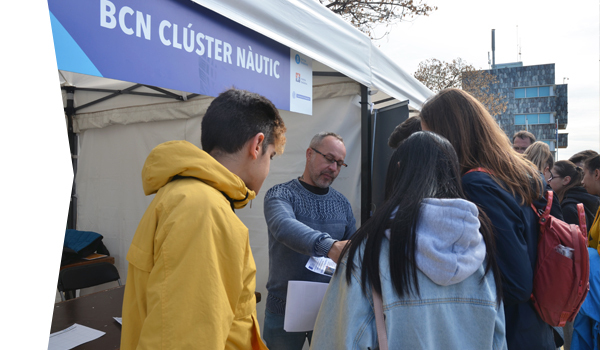 Barcelona Clúster Nàutic’s goal for vocational training, higher education and continuous personal development is the response to these challenges. 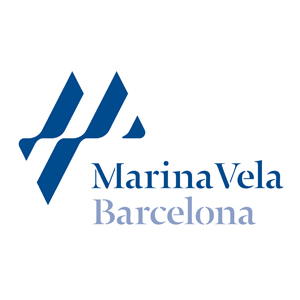 This is why we are working with Fundació BCN Formació Professional, the Nautical academy, the Consorcio del Far and the Faculdad Náutica, among others, to set up a job bank that can connect companies with students, future professionals and current workers who require learning and constant retraining.